Steal away with this bundle of thieves and miscreants! 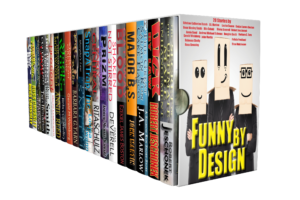 Twenty great stories of mischief and mayhem, all from the criminal point of view. Click on my cover for “Crown Prince of Copenhagen” to steal this bundle!